We sell homes from L.A. to Palm Springs and we're based out of Pomona, CA. As a real estate agent Jose Perez and Associates offers insights and updates into the housing market in Pomona, Chino, Chino Hills, Ontario, Eastvale, Norco, Corona, Riverside, Whittier, Downey, Covina, and West Covina. It's a great day at Jose Perez and Associates. My name is Jose Perez and I'm here to give you an update for the month of April. So today we're going to be talking about three topics. Number one, I want to introduce you guys to our hottest new listing. Number two, I'm going to give you a quick real estate market update. Number three, we're highlighting a city that's really moving right now. So I want you guys to know about it. First, we have a duplex that's hitting the market tomorrow and the City Terrace. Now, this is two units. Each one of them is 4 bedrooms, 2 baths, and this property is built in 2005 so it's perfect if you're looking to live in one and rent the other, you'll rent that for $2,500 which will keep your mortgage to a minimum. Or if you have a large family, you don't want to take the whole thing, a lot of options on this property. Feel free to visit 1144vanpelt.com For more information. We average you 103% of the list price! Second, we have an update for you in regards to the market. Now the market's doing great. The average days on the market for a home today is about 34 days. Then, of course, there's an additional 30 days to get the transaction closed. Also the month's supply, now this is important when you hear people talk about whether it's a buyer's market or a seller's market, what that really means is that if we have more than 6 months worth of inventory and it becomes a buyers market, but right now we're hovering around 3.2 months of a supply, which is great. That means the market starting to kind of tee up to a neutral zone, but buyers, if you're looking to buy, you're still able to go out there and get an offer accepted. Sellers, it's still a sellers' market out there. The other thing with regards to stats that we've noticed is that properties are selling about 98.5% of what they list for. Now that's great. I mean people are out there selling properties at about list price. Now, not to toot our own horn, but we're averaging 103% for our sellers, so if you or someone you know is looking to sell, please reach out to us at (951) 444-5811 to find out more about how we can get you top dollar for your house. Lastly, guys, I want to really highlight a city that's moving, city of Ontario. Now, the city of Ontario is building about 46,000 new homes over the next 15 years. That means there's going to be about 200,000 people. It's going to be the fifth largest city in California. And what's really important is that the average price is 450,000 and the Max loan limit in the area is $484,000 that means we can still get you into Ontario with zero down. And you can take advantage of the appreciation there. Over the last 12 months, properties have appreciated almost 9% in Ontario. So if you or someone you know, looking to buy or sell, between LA and Palm Springs, you know what to do, give us a call at 951-444-5811 or visit our website at www.JosePerezandAssociates.com. Hey guys, do you know what time it is? It's home selling time! April, May, June, those three months is when the peak of the market really comes together for the year. That's where the majority of the sales are made. Here's the thing, if you're thinking about making a move, this 2019 and you want to find out what your equity position is, give us a call. We would love to do a one on one consultation, or at least give you an update on more or less what the value is of your home and what your options are. Give me a call at 951-444-5811 or feel free to visit our website at www.joseperezandassociates.com find out what your property's worth today. It's a great day at Jose Perez and Associates. My name is Jose Perez. I'm here to give you an update for the month of March. Now guys, today we're going to talk about fake news, particularly in real estate. I'm just tired of seeing all the doom and gloom articles out there, so we took our time to decipher some of them and want to share those with you guys today. Are people using their homes as ATM's? Today we're going to decipher some of the fake news out there. We're going to start with this article. This article here talks about how people are now using their home as an ATM because cash-out refinances are at an all-time high. 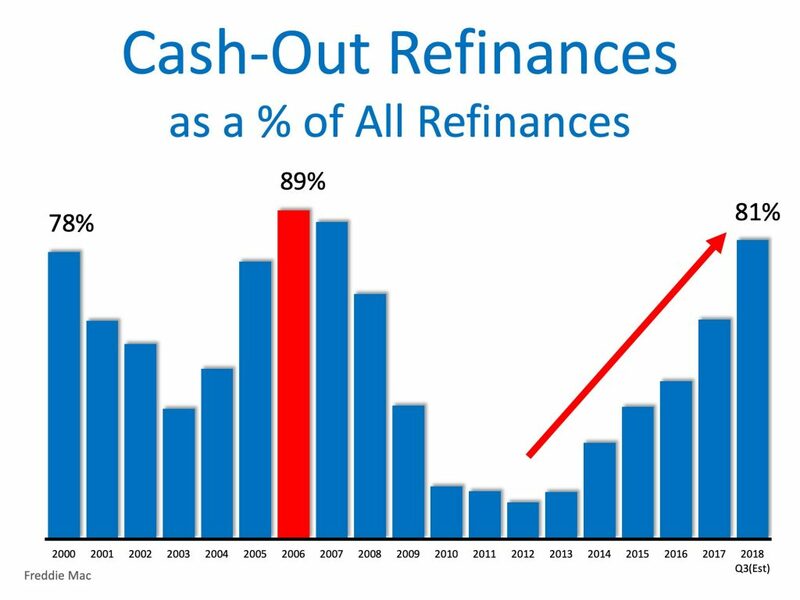 Take a look at this chart, if you notice back in 2006, 89% of people out there were doing cash-out refinances. It was at an all-time high and right now, yes, we are at an 81% cash out refinance. So a lot of people are refinancing and cashing out. So that story will sell some website visits, it will also sell some newspapers and so on and so forth. But it doesn't really tell you the full story. What we did is we deciphered that story and here's what we found out. We found out that it's absolutely accurate. There is 81% of homeowners out there doing cashout refinances it's at an all-time high. What we also found out is that the amount of money that people are tapping into their home equity for, is at a low. Last time we were at about $321 billion in cash out refinances back in 2006 right now, we're estimating about $55 billion. If you compare that to $321 that shows you that people have matured, people have learned from the mistakes and the things we went through in 2006 and we are no longer just going in there and cashing out for the purpose of buying a Louis Vuitton purse or buying a car, or whatever. People are tapping into their equity for good reasons, like paying for their kids' college tuition, maybe doing an addition or some upgrades to their house. So again, you read that article and at first glance, it just seems like, "oh my God, we're all using our homes as ATM's". But when you look further, you realize that as Americans we have matured and we're a lot better with our money. This second article, it talks about the recession and how it's coming and it's going to be worse than ever. Read the title on that. "Will the US Fall into a Recession by the End of 2020 Half of Business Economists Think so". Here's the thing, a recession does not mean that the property values are going to go down or that the real estate market is going to crash. 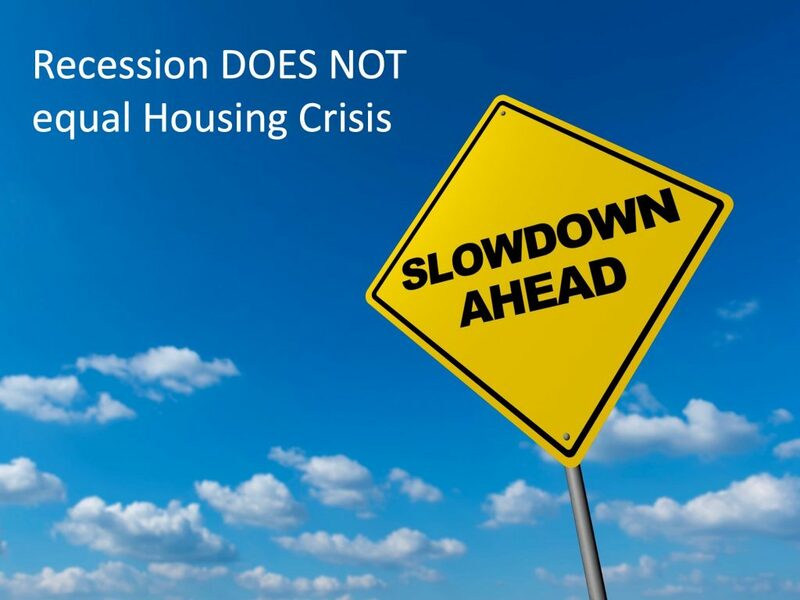 In fact, recession's have sometimes been good for real estate. Our last recession was caused by the real estate market and that's the reason why the real estate market was affected by it. Take a look at this chart. Let me show you what it did in the past. 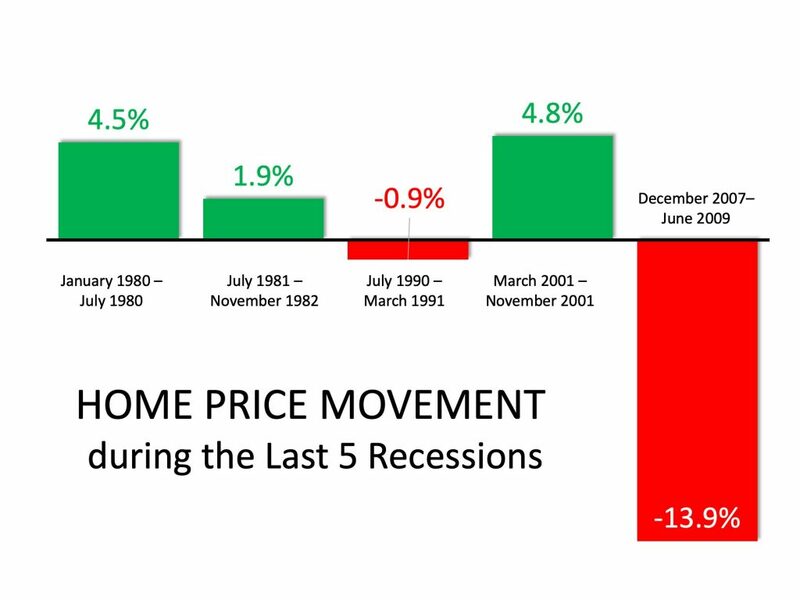 If we're to look at the last five recessions we went through the first one we went up, property values went up 4.5%. On the second one, they went up 1.9%. On the third one it went down 0.9%, not even 1%. The fourth one property values went up 4.8%. and the last one, property values got hit like 13.9% nationwide. And guess what? That's because the recession was caused by the real estate market. Here's the thing, if we go into recession at the end of 2019 or 2020 the way folks are expecting it to happen, it's not going to be a hit. It potentially won't even affect the real estate market because it's not going to be caused by the real estate market. I hope that makes sense and I hope you can see that these articles out there are focused on selling click-throughs on website visits, or they're also focused on selling newspapers. If you're looking for an accurate market analysis of your particular neighborhood, please reach out to us. We'll be happy to provide that for you. As you can see, we understand the market to a great deal and we want to share that information with you. We cover from LA to Palm Springs. 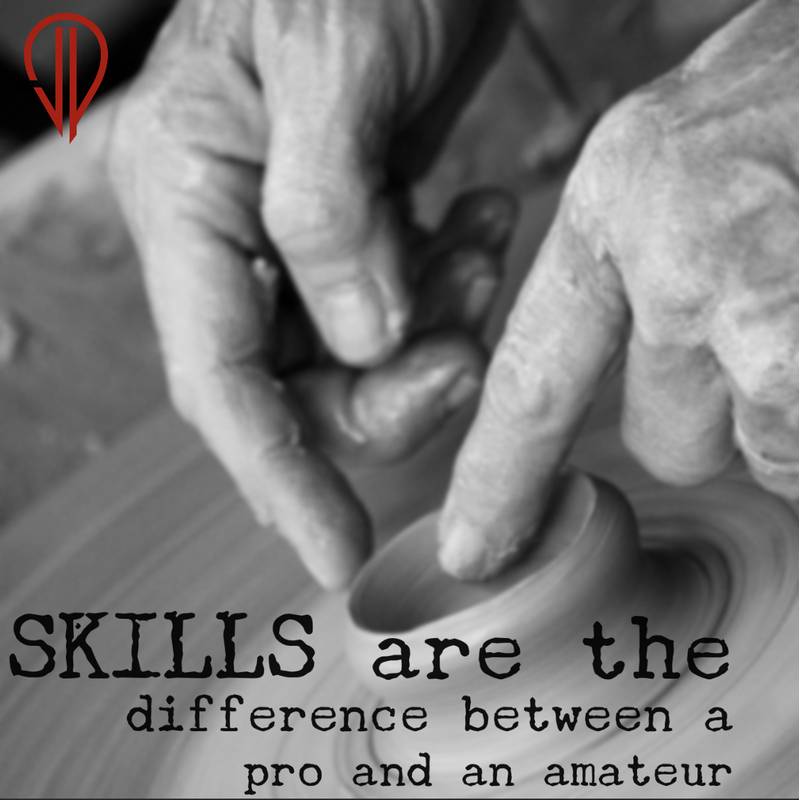 Feel free to visit our website www.joseperezandassociates.com or give us a call at (951) 444-5811 we'd love to chat with you. Until next time. Have a great day! Hi, my name is Jose Perez with Keller Williams Realty. I want to share with you guys today the difference between an appraisal, and a home evaluation done by a professional Real Estate Agent like myself. So first we have an appraisal. The definition of an appraisal means an opinion of value. So the appraiser, he's actually going to put in thousands and thousands of hours of doing appraisal work before he can actually get his license and do appraisals on his own. The biggest difference is that they look at the past. They look at what homes sold for over the last six months in order to determine what the value is of your home. Now on the flip side, a home evaluation done by a professional agent like myself, we look at the past as well, but we also look at the present and the future. Meaning we're going to look at what the homes have sold for. In addition to that, we're going to find out what's currently in escrow, what is pending, and in addition to that, we're going to find out what's currently active on the market today. The reason why that's important because just like in high school where you studied economics and they talked about supply and demand, if there's no properties out there that are available in your area and your house is the only one that's available, supply and demand is going to kick in. So we look at the past, the present and the future. That's the biggest difference between a home evaluation and an appraisal. Until next time, please stay tuned or visit our website for more information joseperezandssociates.com. Have you Heard of Stacking? Hello. My name is Jose Perez. I'm here to share with you guys how to buy a house with zero down with what we call stacking. Have you ever heard of the word stacking? Not like your pancakes. This is where we stack a couple of loans together, so I'll show you guys how you can buy a $400,000 house with zero down. We sell real estate from LA to Palm Springs and every city in between we deliver a systematic approach to real estate. Are you ready to receive the red carpet experience with proven results? Then what are you waiting for? Let us put you on the map. So for instance, if you were buying a $400,000 property, typically most first time home buyers will get an FHA loan for 96.5 % of that is $386,000 usually that's 3.5% down. You need $14,000 in addition to that, you need about $12,000 which is approximately 3% for closing costs. That means for a $400,000 home, traditionally you're going to need about $26,000. I'm going to show you guys how to stack some different down payment assistance programs so that you could buy with zero down. So same example, $400,000 purchase. We do a $386,000 FHA loan. We can obtain a 3.5% down payment assistance program as a second $14,000 then we could get a third for $14,000 that's 7% total that we can get through this program. In addition, if we get a motivated seller that's willing to credit us let's just say 1% of that purchase price. In essence, you ended up coming in with zero down. So guys, if you were thinking about buying a house and the down payment seems to be holding you back, believe me, we have programs out there. There are over 24 different downpayment assistance programs that we have access to. Interest rates are low. So give us a call, (951) 444-5811 or inquire on our website at joseperezandassociates.com so you get find out about more programs that you might qualify for. Tim Duncan is one of the all time greatest NBA players. 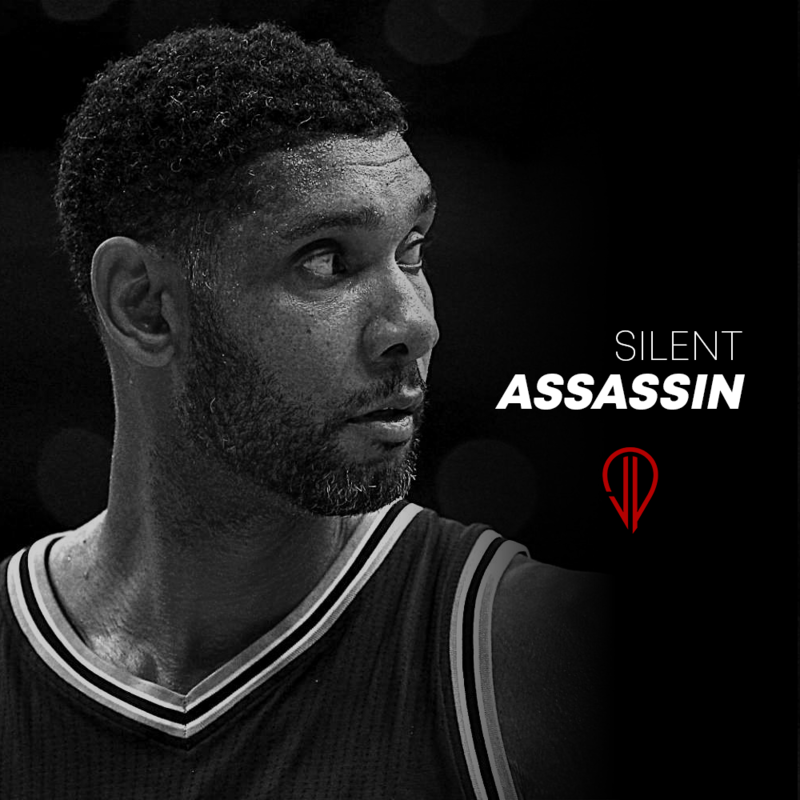 He won multiple championships and for the most part did it in Stealth mode. Howard Schultz exemplifies a rags to riches story perfectly. He didn’t grow up rich, he lived in the projects in NY as a kid and is now worth almost 3 Billion Dollars today. 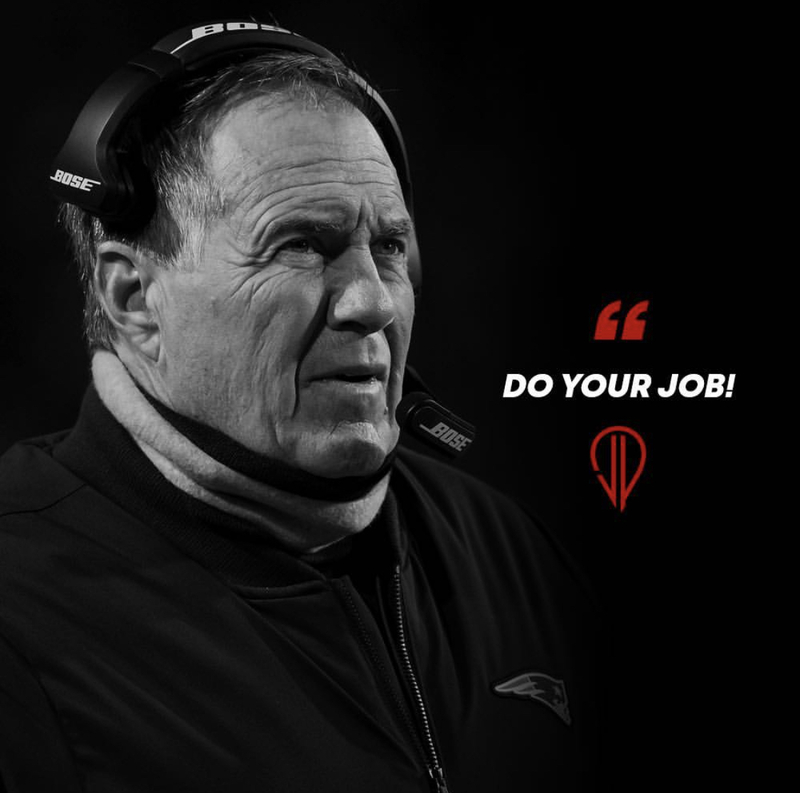 There are many lessons that I’ve taken from studying this man.